Screw Bottle Stopper. 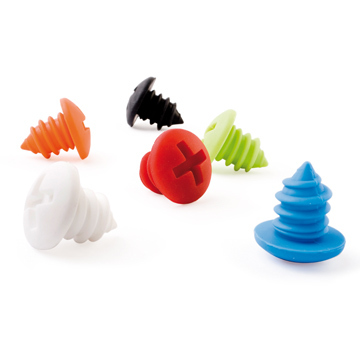 Original stoppers for bottles, suitable for most bottles. Colored bottle stoppers made ? ?of silicone. Suitable for most wine bottles, especially.